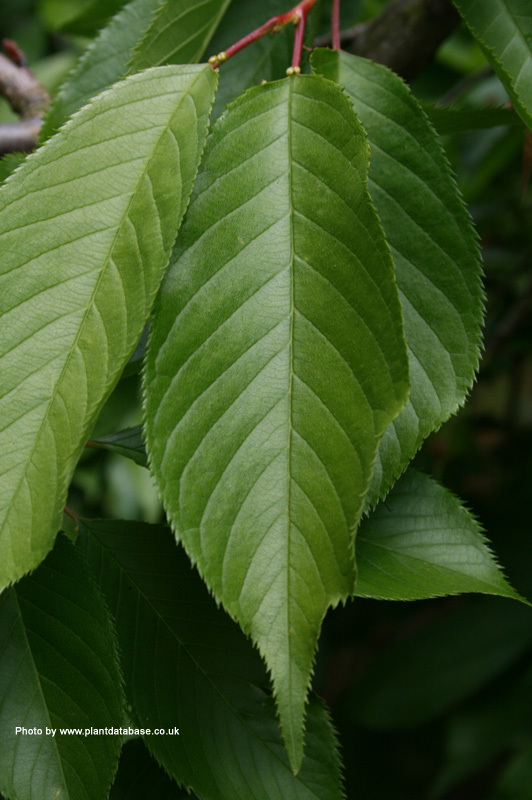 Cheals Weeping Cherry is our most popular weeping cherry tree. 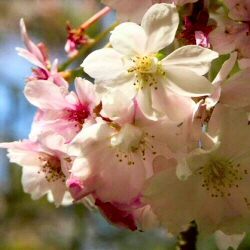 Instantly identifiable by its drooping branches, which are covered with very pretty deep pink, fully double flowers during April. Its spring foliage is bronze-green, turning a glossy green as the season progresses. Perfectly suited for small gardens as its expected final height is only 2.5m (8ft 4in). 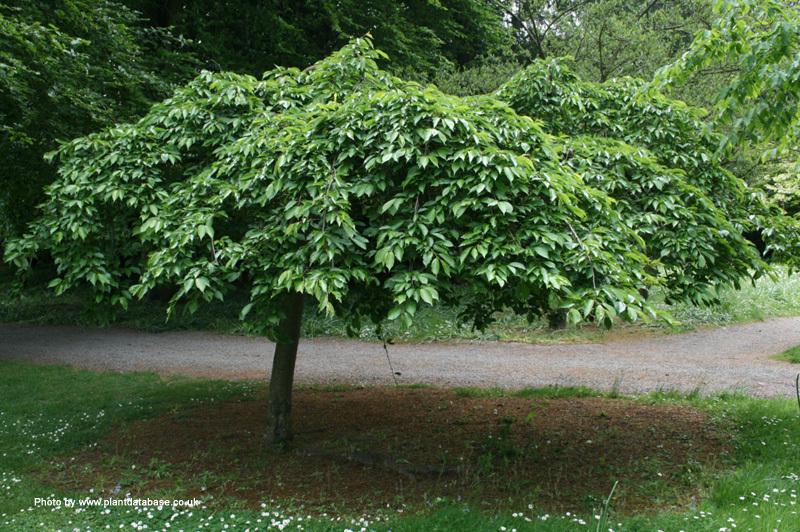 This tree is supplied at of height of between 1.30 to 1.80m in a 12 L container, which means that the tree can be planted any time of the year and with better results than either bare-root or rootballed trees. Hi Senior Dogsbody, Sorry it has been so long in letting you know that I have arrived. I have been settling in and getting to know my new friends, so have had very little time to get in touch. My new owners are very pleased with me, and have now even mowed the grass at my feet to show me off better since these photos were taken. I love it here in sunny Devon, and have heard that my new owners plan even more new friends for me, so I am very excited! They look after me really well, and I get lots of water and mulch. By the way, I am not Trev the tree.....I am Cherry the Tree! Love Cherry 0618 Editors note...this tree testimonial about our Cheals Weeping Cherry tree is in response to our "unusual" email asking for one. If you viewed the email we sent, the customer looks sane and we do not, not the other way round when you view this half of the conversation.